There is the Maine of summer — warm, picturesque, filled with vacationing families — and then there is the Maine of winter, where the cold creeps into your bones and refuses to leave. 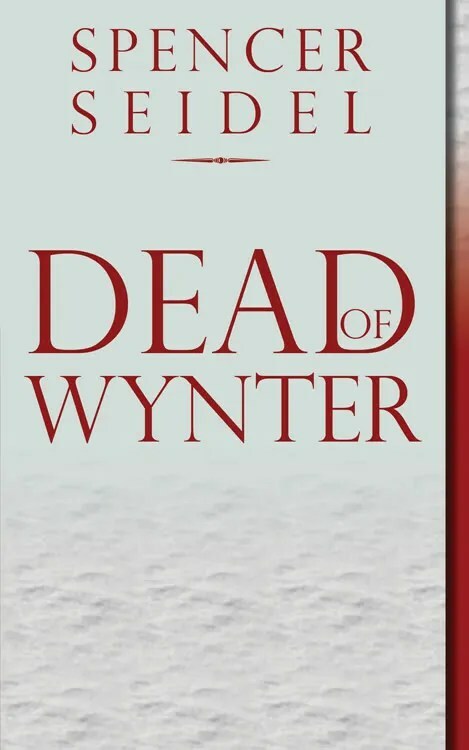 Alice Wynter Dunn thought she’d never have to go back to her hometown of Redding, Maine, where secrets are buried under a thick layer of ice and the chill emanates from people’s hearts. A phone call in the middle of the night. Alice’s infamous father, Edward “Papa” Wynter, is dead from a gunshot wound. Leaving her distant husband in their New Jersey McMansion, Alice races back to Redding. What at first seems like a simple case of burying her past along with her cruel, alcoholic father turns into a double mystery. Papa Wynter wasn’t a victim of suicide as originally thought — it was murder, and Alice’s abused twin brother, Chris, is missing. Memories begin to crack the surface as apparitions from the past appear. The winter when Chris ran wild with his bad-seed cousin, cruising from petty crimes to irreversible tragedy, is revealed. Could this be the catalyst that drove Chris to become a hard-core alcoholic like their father? And did their cousin Ray, a junior sociopath in the making, really die in a snowmobile accident? Supervising Lieutenant Detective Don Lambert has his suspicions. Chris and Papa were last seen arguing in their favorite townie bar the night of the murder — and they were fighting about Ray; the same Ray who tortures Alice’s memories. Things grow more complicated when the murder weapon is found and her mother, Jackie Ruth, is brought in for questioning. What is she hiding? What dark secret from Alice’s past is about to be exposed? This enthralling thriller leaves a chilling trail as family members come to grips with the harm they have done to one another and the tragedy of a life without love. PLACE IT ON YOUR BLOG’S SIDEBAR.